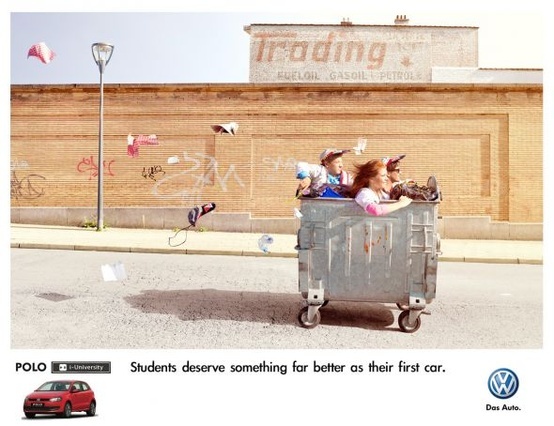 Love this ad … I think it’s so smart and funnnnny!!! 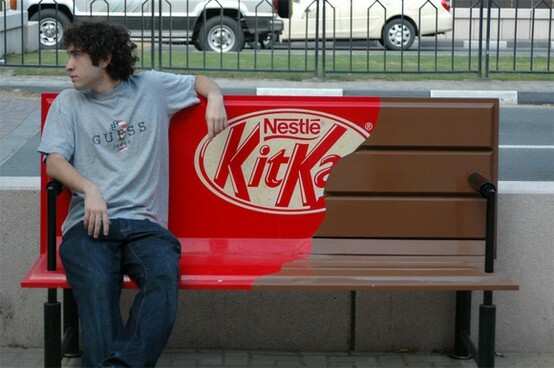 Have a seat….Have a break… Have a KitKat!!! I have to admit that I’m a victim of great ads. I cannot tell you how many times I bought a product just because I fell in love with the ad. What can I say even I can make a mistake or two ! …..Shocking I know !. 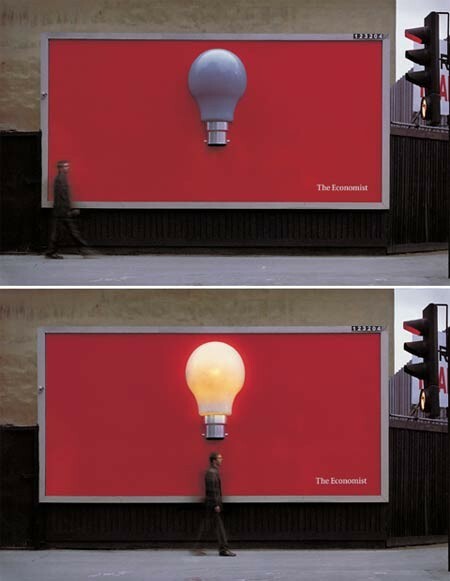 These are 2 examples of great ads that I love. The 1st one is for the Economist and the second one is for IWC’s Pilot watch. Very creative right? 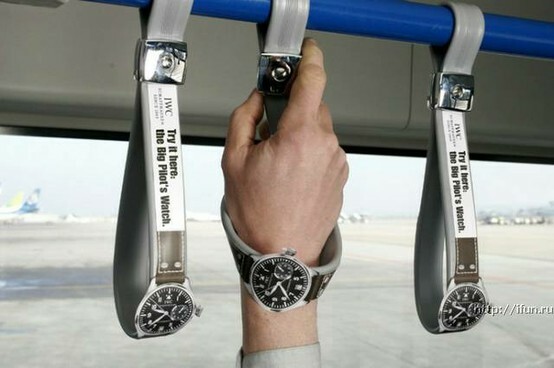 I wish ads here were that creative !!! Anyways I couldn’t resist not sharing with you the following commercial as well. It cracks me up every time I watch it. I wish all commercials were this funny!